Total Welding Supply has a full range of industrial, medical, specialty, cryogenic, and compressed gases. 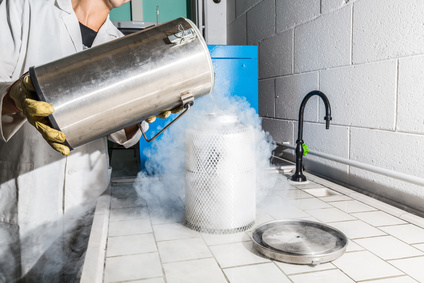 Our liquid nitrogen, liquid oxygen, liquid argon, and liquid carbon dioxide are used in various commercial applications. If you are in need of a cryogenic gas please call to speak with one of our specialists 800-886-9321.